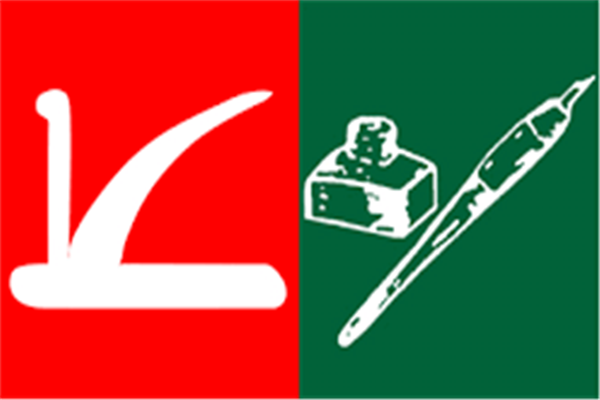 Srinagar, Jan 15 (KNS): With political maneuvering getting momentum ahead of Lok Sabha and crucial Assembly polls in Jammu and Kashmir, political parties are in a race to outsmart each other by poaching the leaders of rival parties. National Conference (NC) General Secretary, Ali Muhammad Sagar told KNS that the new entrants are joining the party after the recommendations of people with an aim to strengthen the party at grass-roots level. Peoples Democratic Party (PDP) chief spokesman, Rafi Ahmad Mir told Kashmir News Service (KNS) that it is good development that new faces are joining the politics as at the end of the day, people are getting more choices to elect their members in the elections.